The 27 meter long fishing vessel Replenish BF28 suffered a fire while on the North Sea near the River Tyne, North Shields. The trawler had been fishing for prawns when a fire was discovered in the galley. The crew requested assistance with the Tynemouth RNLI lifeboat responding. By the time the lifeboat reached the scene, the crew had already extinguished the blaze. No reports of injuries to the six crew. 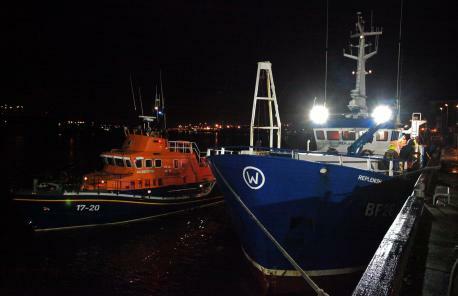 The RNLI lifeboat escorted the Replenish BF28 to North Shields. 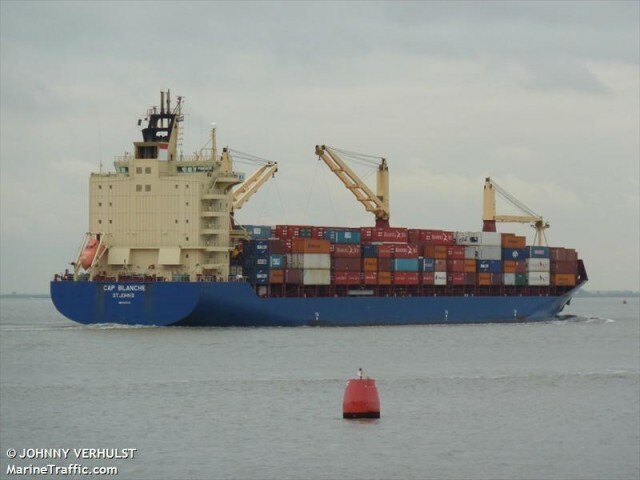 The 222 meter long, 37882 dwt container ship Cap Blanche went aground off Steveston, British Columbia, Canada. The Cap Blanche was able to refloat itself a short time later. No reports of injuries, damage or pollution released. Canadian authorities have launched an investigation into the incident.